Accessible anytime, on any device, anywhere in the world. 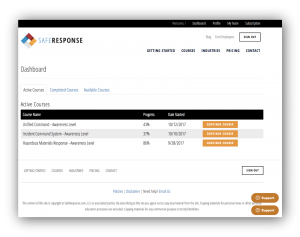 SafeResponse provides awareness level courses to companies of all sizes in countless industries. Over the years, we have improved our courses to create a convenient and affordable training option for first responders. 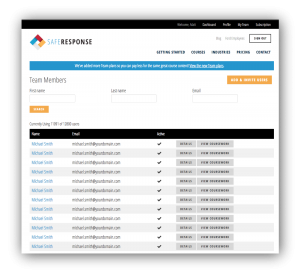 Ready to start your free course preview?